Roadkill Records once again team up with ECubed to raise vital funds for Solace Women's Aid. Rock Against Violence is Solace's flagship live music event and Aprils show features prominent and powerful women from the countries vibrant DIY punk scene. Special guest DJs We Can Do It will spin garage, psych and riot grrrl between bands. I went for a walk round Soho yesterday, just with my Canon 5D MkIII and 35mm 1.4 shooting predominantly from the hip except for a couple of shots namely the man in the blue suit, other wise all from the hip. Went to photograph Healthy Junkies upon request from Nina, well it was crazy, I had to stay to the side of the stage especially during Towers of London’s set, it was pure mayhem as the photos show. great fun though. 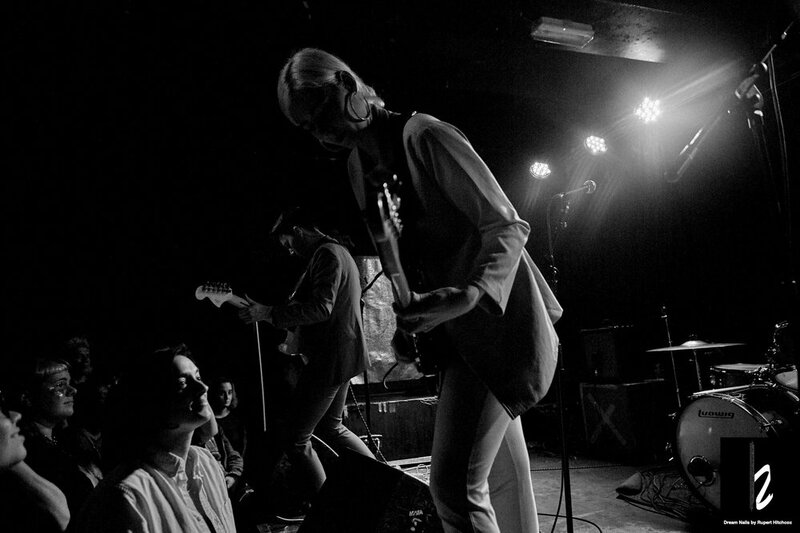 Towers Of London are a band that wear their influences of their hearts. 2019 sees them bending rock, alternative and indie into a melting pot, emerging with a brand new sound that defines them as a band that are inclusive to all kinds of music and exclusive of none. Their hedonistic reputation precedes them but they've grown into something more. The bands new dawn sees them here seeking to make a difference with the music they make. Rock and Roll, Spirit and Soul. Roadkill Records are proud to be launching the brand new single from London post-punks Gaygirl. We'll be celebrating the release of 'Sick Note' at The Social with some of the finest bands the city has to offer. Support comes from rising stars Junodef and WAHL as well as a special guest DJ set from our very own PROJECTOR. the 'Songs of War' live show at the Hard Rock Cafe London on Thursday November 29th. The winning song was chosen from 500+ entries by a panel of high profile music industry judges:- Joss Stone, Mike Rutherford (Genesis), Dave Stewart (Eurythmics), Jeremy Vine (BBC Radio 2), Eddy Temple Morris (Virgin Radio FR), Sunta Templeton (The Chris Moyles Show On Radio X), Nicky Bignell (Head of Music BBC), Chris De Burgh and more! Belle Roscoe is performing a special “Homecoming” London show to conclude touring and shows for 2018! The full band will be showcasing new tracks to be recorded in the USA, early 2019. On stage at 8:30pm. Supporting them on the night is close friend, Joe Slater who is getting much hype and just released his first ever single into the UK. On stage at 8:00pm. The Islington have organised amazing other acts to perform before Joe & Belle Roscoe take to the stage. Megan O'Neill Chart-topping and multi-award winning Irish-born singer/songwriter Megan O’Neill is one of the most exciting Americana artists on the UK - Irish scene. 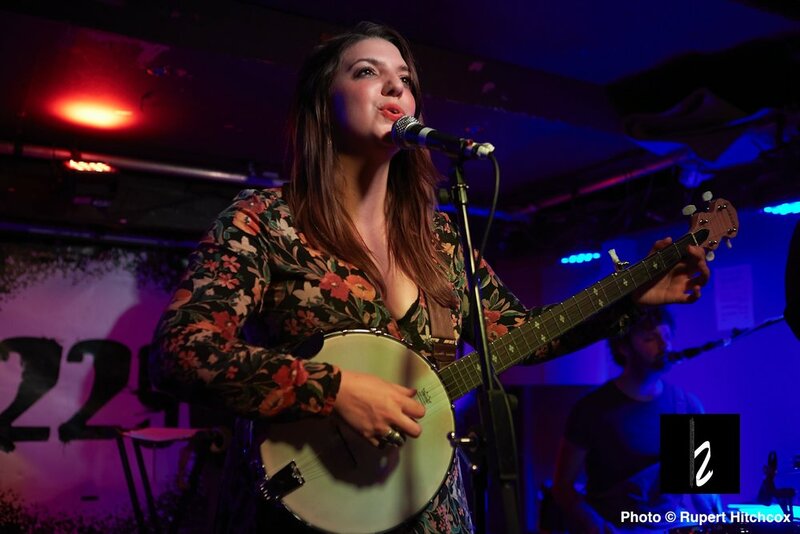 A long-time musician and song-writer, Megan has previously lived in Nashville but now resides between Ireland and London. Megan's brand new album 'Ghost of You' (June 2018) has been turning heads since the first single - 'Why I Need You' - hit over 100,000 views online in less than a month. The second and third singles that followed ('Without' and 'Ghost of You') have been incredibly popular amongst fans, bloggers and radio alike with playlist spots on the UK's most popular country-music stations. The full album was released 8th June 2018, hitting #1 on the iTunes Singer/Songwriter Charts on release week. 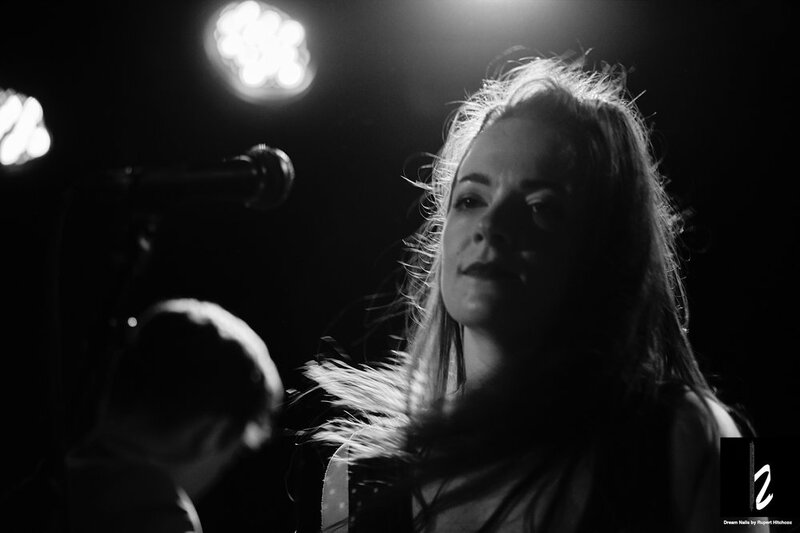 Cerian London singer-songwriter, Cerian, has been described as a cross between Kate Bush, Joni Mitchell and London Grammar. 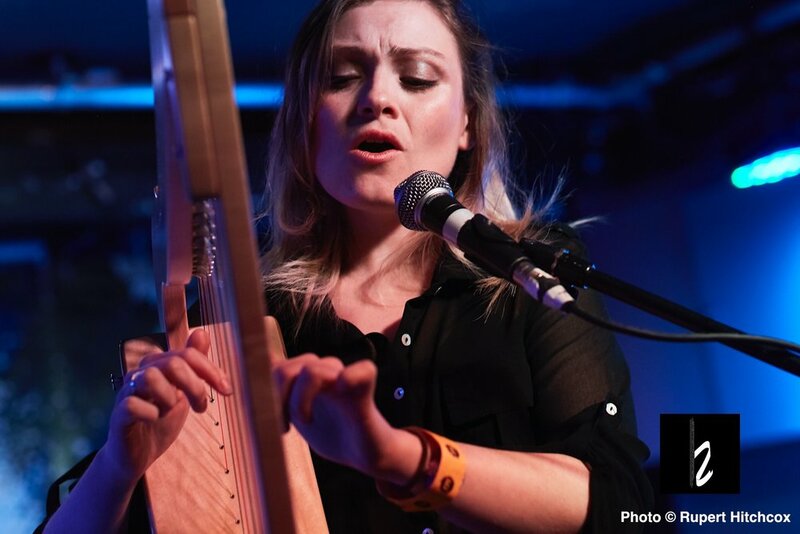 She weaves together melodic vocals and rich harmony with a love of poetry and literature, her songs often quoting from legendary writers such as William Blake, Jack Kerouac and Lewis Carroll to create heartfelt poetic musical journeys. Within a month of releasing her first song online, Cerian was a BBC Introducing featured artist and has been played nationally on BBC Radio on a number of occasions, to much critical acclaim. She recently enjoyed recording with Radiohead on their new album "A Moon Shaped Pool", and can be heard on six tracks. Ok so Tonight will be at the Hard Rock Cafe covering Hard Rock Fashion show and Live Music. Celebrating London Fashion week, join us for what promises to be a very special preview of some of the latest Hard Rock fashions available from our Rock Shop as well as an exclusive showcase of winter and spring fashions! 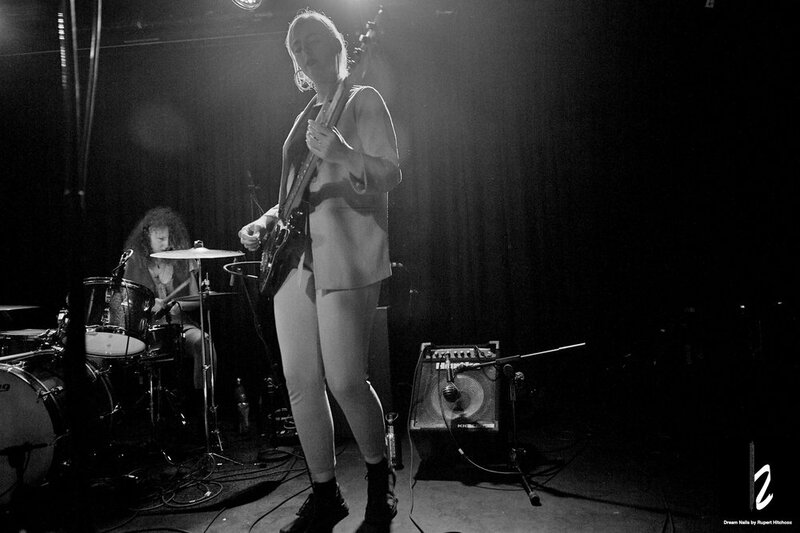 Picture an amalgamation of delicate vocals and ominous indie rock. Vocal lines that shift from airy to powerful in the split of a second. Nadia Sheikh is a genre chameleon that mixes strong indie rock tracks with timeless pop tunes and heartfelt acoustic songs. Quirky melodies and catchy choruses that stick with you. With an impressive cultural background, the half British, half Spanish artist has the power to captivate you with her haunting voice. With a debut EP and an array of singles, Nadia is set to make her mark on the music scene. 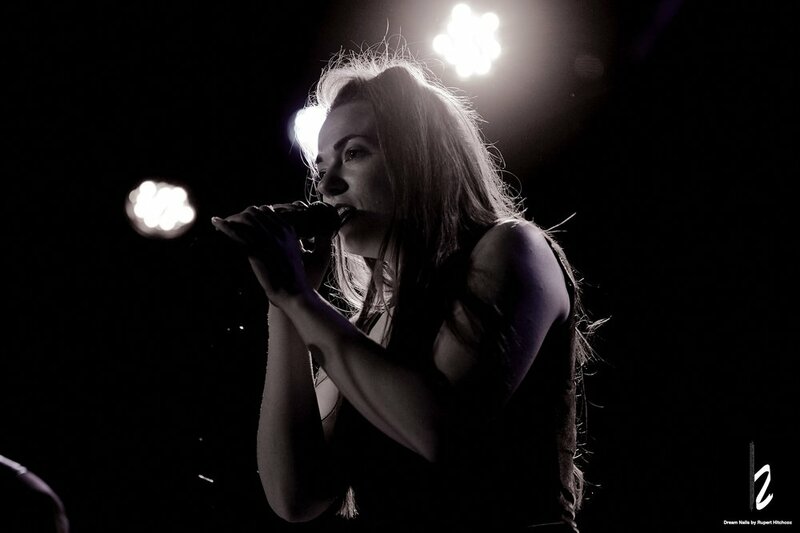 The last year has seen Nadia release a collaboration with Jamie Morrison (soul of Pop Morrison and drummer in Stereophonics), being tipped as one of This Feeling’s ‘Big in 2018’ artists, perform all around the UK and Spain, and the Isle of Wight Festival. With an upcoming performance at FIB (Benicassim festival) and a new set of songs ready to go into the studio, 2018 can’t seem anything but exciting. soul, smelting them into a unique style that can only be BDBB. Established in 2016, Bad Day have already reached number 1 in the iTunes blues chart with hit single ‘Late night sister’ and won over some very notable friends, endorsing international companies such as Orange, Ernie Ball, Gamma, Seydel, Blackstar and Laney. They play regularly at some of the world’s coolest venues including, The Hard Rock Cafe, The 100 Club, as well as a sell out show in Times Square, NYC supporting grammy award winner Delbert McClinton at the Sony Hall. Bad Day are playing many of the major popular music UK festivals in 2018 such as The Isle of Wight Festival, Black Deer festival and Pennfest, showing their appeal reaches way beyond the genre their name lends itself to. Rock and roll at it’s coolest. Their new record The Abbey Road Session reached number 5 in the iTunes blues chart on the day of it’s release. It was produced by Chris Bolster (Paul McCartney, Ozzy Osbourne, Foo fighters etc) at Abbey Road studios. Take your need to label everything you listen to and bin it. 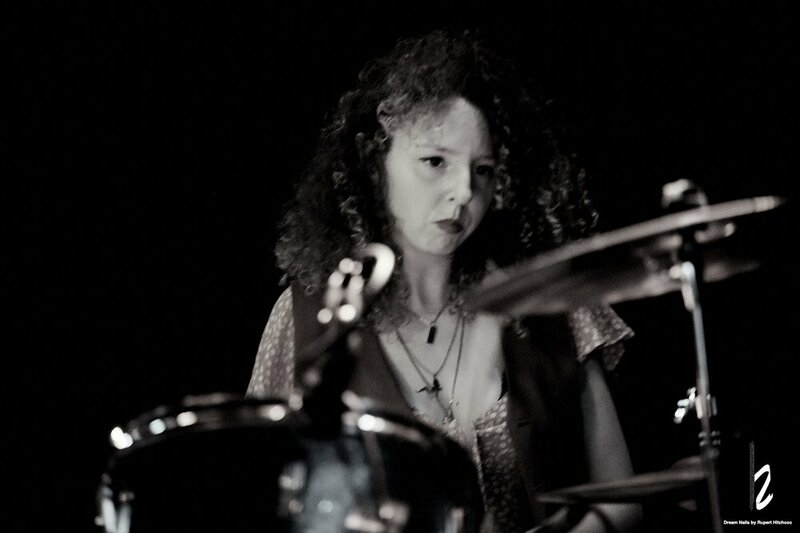 Anita Sylph comes from years of expressions through jazz, grunge, metal, pop punk, prog and (therefore) eclectic vocals. After hitting several stages in London and collaborations with Lost Outrider’s synthwave vibes and the industrial project , there she is with multi-instrumentalist Koby Israelite, with whom she created the experimental rock duo “Nunheads”. She left the outskirts of Milan in 2015 to pursue her music career and feed her hunger for new sounds and concepts. Anita Sylph is music of passion, not to please everyone’s taste, but sure thing you’ll be raptured by the quality of her motley skills and personality. Hannah Paris is a UK Country-Pop- Rock artist. Hannah performs solo as well as also fronting a 4 piece band of the same name. Hannah is making big waves in the UK Country scene; having enjoyed extensive BBC radio airplay and lots of radio play around Europe. Her music has had over 150,000 streams on Spotify which is a huge achievement for an unsigned artist. She spent the winter writing new material which has moved away from her earlier ballads to a much larger sound. Hannah has released 3 singles in as many months and every new track is refining her sound further. 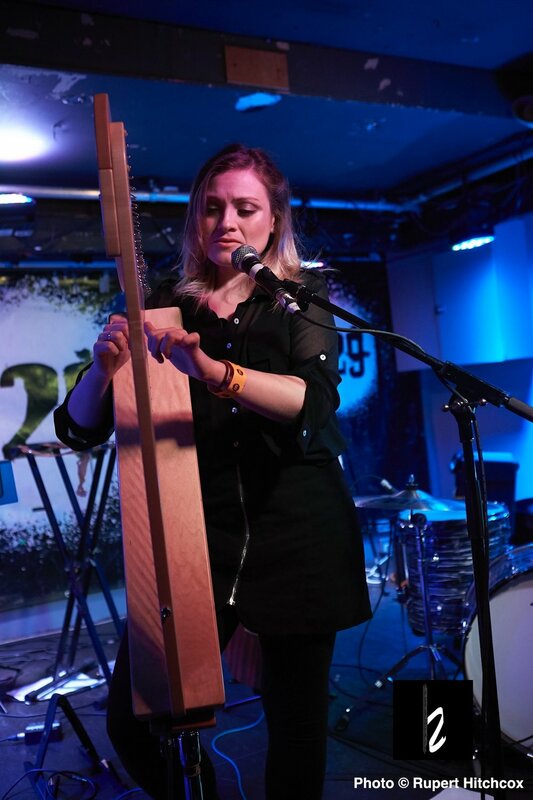 Hannah has appeared at many iconic venues including The Hard Rock Cafe (London), The Green Note (Camden, London), and has entertained the crowds at some of the biggest festivals all over the UK this summer including the Isle of Wight Festival. 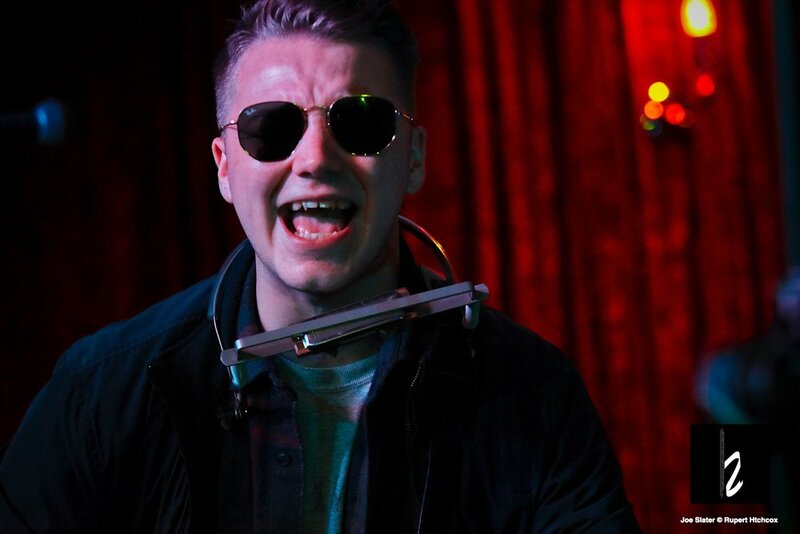 Jem loves playing music and started Busking a few years back, getting baptised by the streets of London! "I started playing paid gigs...indoors. Started getting radio play and a fanbase. Now I travel anywhere my music takes me. I'm over the moon to be a hard rock cafe ambassador! And I'm overwhelmed by the opportunities playing music created. Good things and good people for good times!" Originally hailing from Hungary, Israel, Switzerland and Britain, Killit was founded at the beginning of 2016 and they quickly released their first video for single ‘Shut It Down’ which has to date racked up close to 100K views. Recent shows at Ramblin Man Fair, Giants of rock, Hard Rock Hell and shows with Diamond Head, Reckless Love and sell out shows at London's Underworld. Avocado Sunrise's anthemic indie vibe has been mesmerising a gathering fan base this summer, entertaining audiences at the Isle of Wight Festival and popular music venues throughout the south coast. Jake's (Guitar & Vocals) distinctive vocals backed by the strong rhythm section of George (Bass) & Finn (Drums) supplemented by Pat's guitar effects aplenty, deliver an infectious hook-driven indie groove. After self-producing their first two tracks, the band recorded additional material at Livingston Studios, London - launching their debut EP this August. Reflecting on their current situation, the band feels that both their song writing and live performances are developing at an exciting pace and are keen to take their music to the next level!